The German section serves students form different faculties and diverse fields of study, who not only learn German for its own sake, but also to enhance the chances for their future career. Our Department sets its standards according to the Common European Framework of Reference. 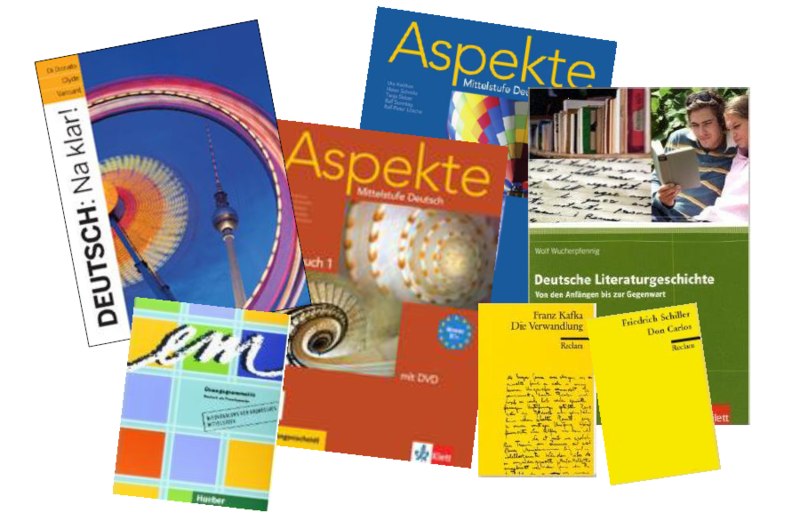 In the first two years our teaching is mainly based on a modern communicative approach, as from third year, we systematically introduce German Literature and Linguistics.